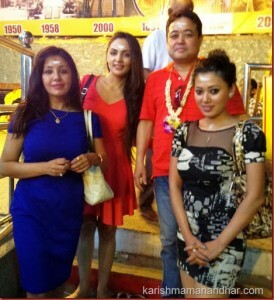 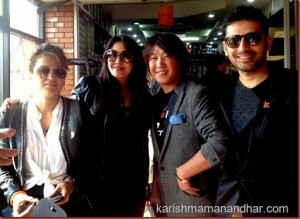 Karishma Manandhar and the team left Kathmandu to participate in the NEFTA Film Awards being held in Malaysia. 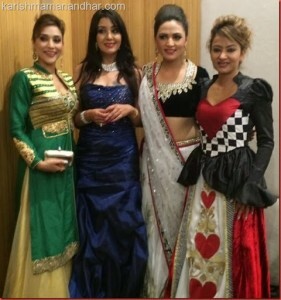 It was the first time the Nepali film award was held in Malaysia. 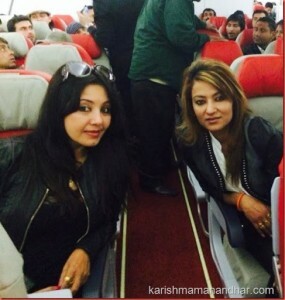 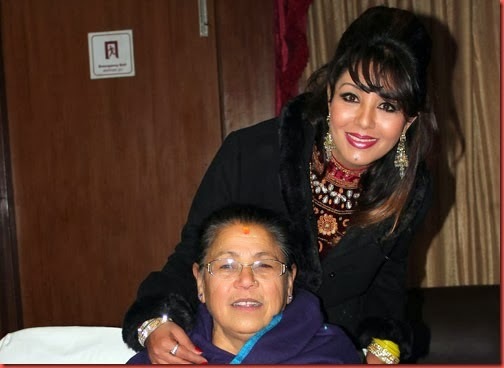 Following photo, taken at the airplane to Malaysia shows Karishma Manandhar and Jharana Thapa. 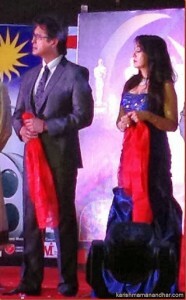 Karishma and Rajesh Hamal are seen on stage on the NEFTA film awards ceremony held on January 31, 2014. Some photos of Karishma with other personalities.